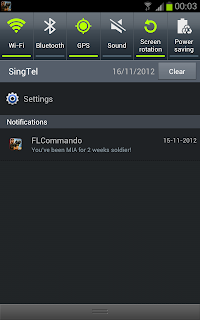 Recently, I downloaded an Android game, FL Commando. 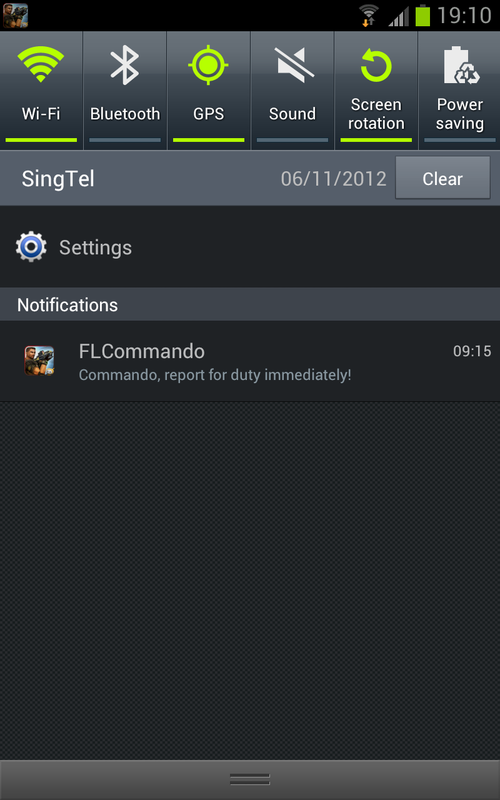 When it detected that I have not been playing for a few days, it sent me a notification: Commando, report for duty immediately! 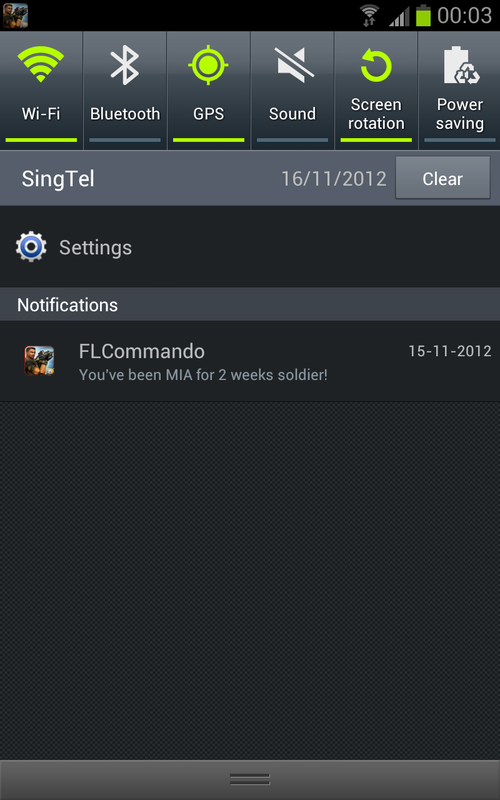 I have a special equipment which send me secret exclusive mission notifications too. 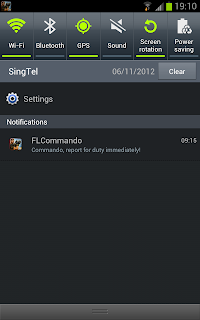 It tends to not to happen on days starting with 'S'. I'm a bit slow here. Please enlighten me; does your 'S' ends with a 'X'? ?